So you’re high off the thrill of last week’s SXSW adventures. You saw some great music and met a lot of incredible people. You’re feeling pretty good right now. But what happens next week when the dust settles and everyone gets back to their day-to-day routines? How do you make sure all your epic encounters stay fresh in the minds of those you met? 1. Don't lose those business cards! Perhaps the most obvious, yet most effective strategy is the follow-up email. Within a week after SXSW, send an email to those you met in Austin. Touch base, follow up on anything you might have discussed, and make sure you initiate continued contact. For instance, if you discussed working together on a feature for your band, don’t just leave it up to them to remember. After you’ve exchanged niceties, mention that you can’t wait to get started working together. Casually reminding them of the collaborations you discussed is a great way to ensure those discussions become a reality. Don’t go full stalker mode on this one, but at the very least, follow your new friends on Twitter, and perhaps even Instagram and Facebook if you’re feeling really chummy. By following them, you’re merging your worlds and ensuring continued connection, while giving yourself a platform to really get to know one another outside of the business world. Maybe they also share a passion for coffee (this is the music industry, of course they do), and you can bond over that next time they post a photo at their favorite café. Finding similarities that don’t have to do with your jobs can often be the most powerful. Being known for the ability to connect relevant people can be a very powerful trait, and if you use it correctly, it can help make you a lot of friends. So if you remember that Friend A was looking for something that Friend B does, connect them! So long as it’s appropriate and you believe both parties can benefit from it, connecting people can help build relationships on both sides. It shows your network that you’re thinking of them, and that you’re willing to go out of your way to help them out – and odds are, they’ll return the favor. 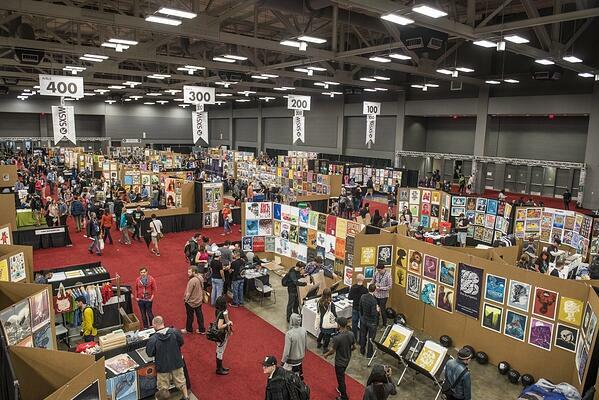 As the weeks go on, it’s normal to feel the SXSW buzz start to fade – but don’t let it slip away just yet. When things start to settle down and the freshness of the week has worn off, a great way to remind others of the connection you built is to engage in things like #ThrowbackThursday or #FlashbackFriday. By tagging others in shared celebrations, you’re ensuring that you’re not just a faded memory. Don’t forget to keep in touch as the months go by. If you’re headed out to another conference, see if your new connections are, too. Headed on a business trip through their city? Look them up! Maintaining relationships takes work, but let’s be honest – everything that’s worthwhile does. Angela Mastrogiacomo is the owner of Muddy Paw Public Relations and Infectious Magazine. She has also founded several chapters of the free weekly music industry meetup Balanced Breakfast. Muddy Paw specializes in working with up-and-coming artists on personalized campaigns designed to bring their careers to the next level. To date, they've secured placements on sites such as Noisey, AbsolutePunk, Substream, Property Of Zack, PureVolume, Anti-Music, and many more.